Internet Explorer 9 is a radical update of Microsoft’s browser. 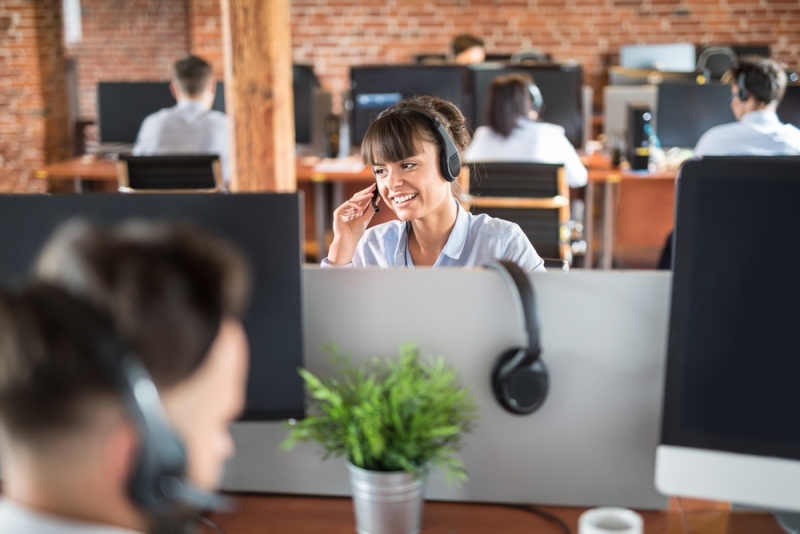 Reserved only for Windows 7 and Vista, IE9 offers a new streamlined interface, new features and above all better supports for web standards and a greater improvement in performance, particularly support for hardware acceleration. Internet Explorer 9 promises significant changes in IE family, unlike the version 8 that lags behind in terms of performance and standards compliance. After the hegemony of IE6, Microsoft proudly announced its intention to comply not only with W3C standards, but also to catch up by adopting technology like hardware acceleration, and HTML5 video encoded in H264 format. The interface is largely uncluttered and with some design innovations, including better integration with Windows 7. 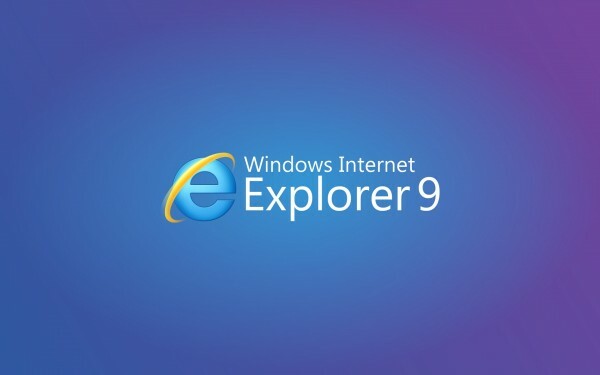 Not surprisingly, Internet Explorer 9 follows the path pioneered by the Google Chrome: a minimalist interface with only 2 buttons Previous/Next, an address bar which also serves as search bar, tabs and three buttons to access the home page, favorites and centralized options menu. 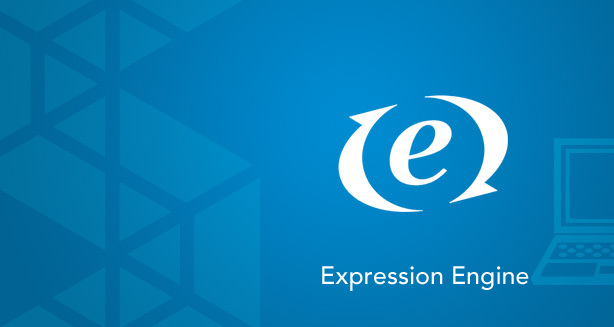 IE9 incorporates the concept of universal bar allowing both to enter addresses and makes searches. It is certainly convenient for the advanced users, but this bar has one drawback: you no longer get small icons to switch between search engines just like in IE8. Another example of integration with Windows 7 is the possibility to detach a tab and move it to the edges of the screen using the Aero Snap function. Again nothing is extraordinary: Google Chrome already offers this feature. 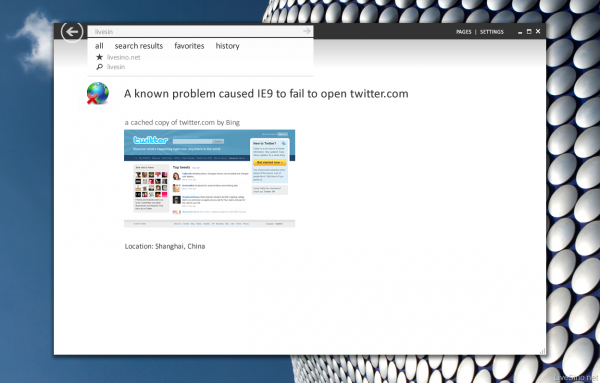 However the IE9 implementation is more natural and it is not necessary to target it at the edge of the screen. In the end, Microsoft’s bet is rather successful, even if the redesign seems to totally overlook some conveniences such as better options for managing favorites, which is still very far from the comforts offered by Firefox. Users of IE 8 may miss the removal of the title of the previously visited age on the top of the window (it appears in the tabs), and the lack of interface customization. 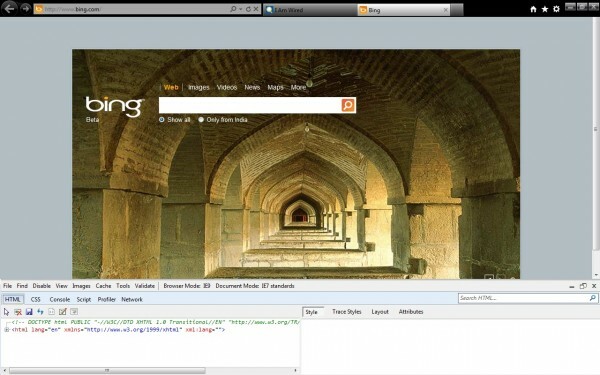 What’s new in IE9? 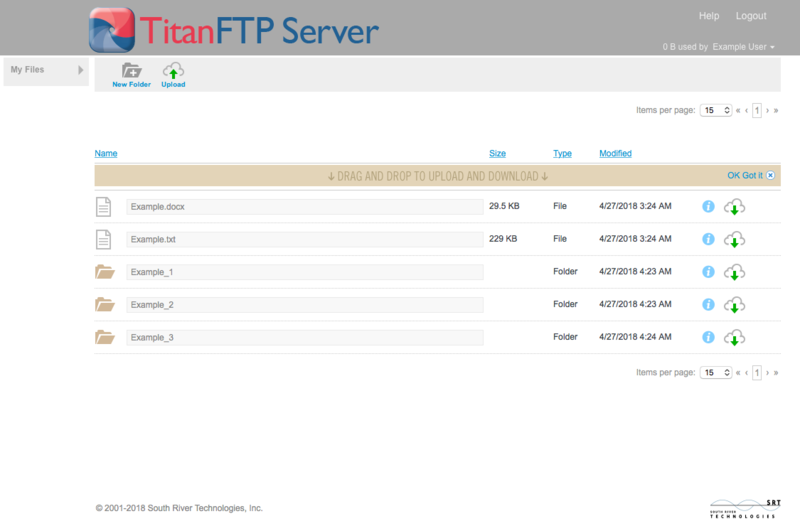 There is finally a download manager. It means, Microsoft is 10 years late compared to all other major browsers. There’s nothing special with the browser, for example, it can resume a suspended download after restarting the browser. For the rest, you’ll find the same features introduced by IE8, however it is more inconvenient for you to use multiple search engines. Accelerators (shortcut menus to perform certain actions on selected text) and “Web Slices” are still in the game. There is nothing new on tab management, but you’ll appreciate features already present in IE8, namely tab grouping and automatic coloring based on links visited. However, the button that displays previews of all open tabs has been removed! Too bad. Nothing new either in respect of extensions: the browser can still use add-ons from the previous version, and Microsoft does not establish an online extension catalog. 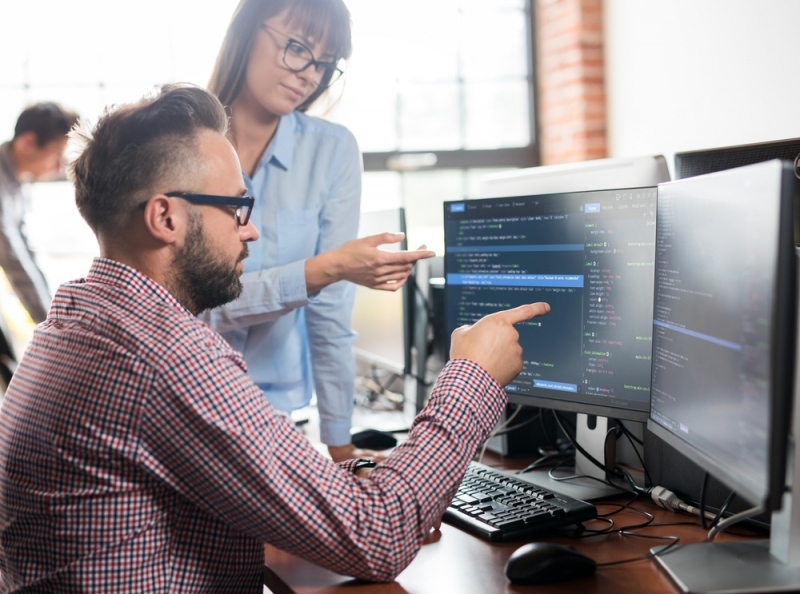 However, web developers will appreciate the presence of a developer mode, accessible with the F12 key, which allows real time testing on changes of CSS properties. At last, the safety and protection of privacy features are a nice surprise: the presence of an ad blocking tool allows ads removal based on your browsing history. Smartscreen filter protects you from potentially harmful contents, it can also automatically delete history, cookies and passwords at the end of the session. Internet Explorer 9 is claimed to boast a marked improvement on performance, including support for hardware acceleration. This is particularly evident on the display of 2D Canvas, and even if none of the current “mainstream” sites support this type of technology, performance tests show that it can improve your surfing experience significantly. The beta version of the browser can display up to 1000 simultaneous fish when playing Fish Tank using 2D Canvas technology. IE 9 is also distinguished by a marked improvement on compliance with W3C standards. The browser supports latest CSS version well, with consistent shadows and rounded corners, it also supports custom fonts (WOFF). The browser supports H264, Ogg and WebM. However, Google will soon abandon the H264, which may eventually reverse the trend. In the end, the IE9 doesn’t completely support HTML5, since it gets about 130 points in HTML5 Test, which analyzes the compatibility of a browser with different properties of HTML 5 (but not CSS 3). The browser stumbles on support for offline web applications and compatibility for WebGL (which is supported by Google Chrome since version 8). However, IE9 is still an excellent browser for daily usages by typical users and it is a giant step for the IE family if we consider the usual poor compatibility of Internet Explorer. Finally, it is always difficult to separate Microsoft from its painful past as we can see from the compatibility issues offered by the new version. After months of waiting, Internet Explorer 9 is finally completed and we can say unequivocally that the outcome is positive. It is not perfect, it offers a host of useful features, but we can expect that incremental updates will add new features and improve compatibility. Obviously, despite significant progress in terms of performance and compliance with W3C standards, IE9 remains in the category “Could-do-better”. You may also regret the absence of extensions catalog comparable to a community as dynamic as that of Mozilla, for example. Internet Explorer 9 is a good modern web browser that provides a clear improvement over the average IE8 and older versions. It is regrettable that users of Windows XP can’t feel the difference.